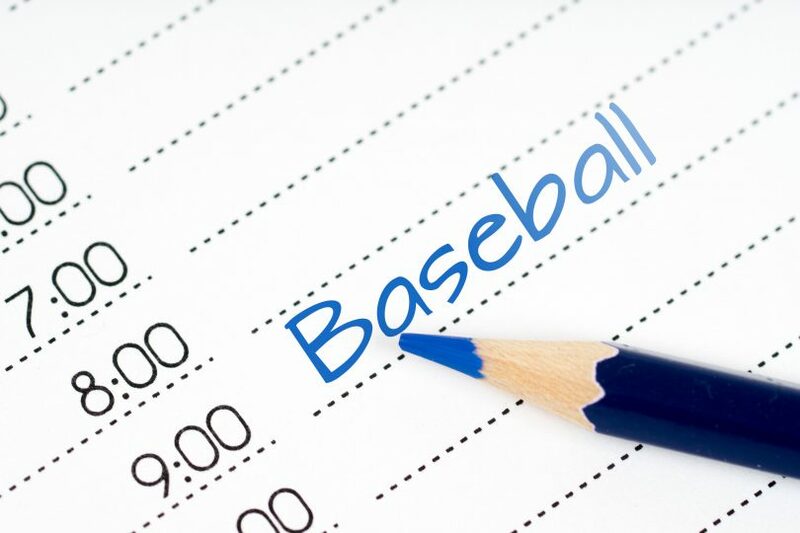 Every college baseball coach at every level expects baseball to be a major priority, but the way that they view the baseball experience fitting into the overall college experience can vary greatly from program to program and coach to coach. We’ve talked about the importance of understanding coaching philosophies as they relate to baseball development and training in an earlier blog post. If you haven’t read that article, you should. Understanding how a coach plans to develop you as a player and coach the team should be a major goal in your recruiting process. This will help you get a clear vision of what your day-to-day life at the field will look like. 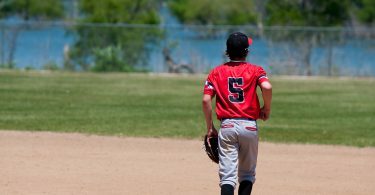 In this article, we continue to address the baseball side of things while expanding the discussion to include the importance of finding out the way coaches at programs you are considering view baseball as part of the entire college experience. In order to make the right college decision, you need to make sure the coach’s baseball development philosophy AND vision of how baseball fits into the overall college experience BOTH match your own. Let’s explore both these ideas! 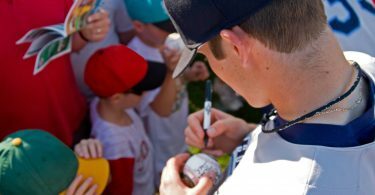 How does baseball fit into the overall college experience? As a high school senior, it may be difficult to know exactly what you want in a college experience, but it is something you should think long and hard about. When all the bells and whistles of recruiting are gone, what is going to make you happy when you are on campus? At the heart of this question (and your college search) is how you want baseball to fit into your overall college experience. There are many programs where coaches will want and demand that baseball be your sole extracurricular focus. To be competitive at many levels of college baseball, this narrow focus is necessary. This is common in the higher divisions and levels of college baseball. Other coaches (particularly at academic D3 programs) will run a program that provides you with more of an opportunity to have a well-rounded college experience where you can explore other interests and activities. If you want a more well-rounded college experience, it is important to make sure the program’s philosophy provides that experience to its players. 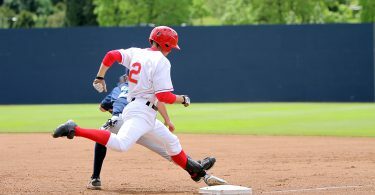 This means that the program encourages student-athletes to take advantage of all the opportunities that the school has to offer, whether it be majoring in a subject where class conflicts with baseball practice, studying abroad, working an on campus job, participating in a club activity, or anything else. This philosophy is often found at small schools, liberal arts colleges, and D3’s (where there is less structured baseball time in the fall). Many coaches at these colleges will allow and encourage their players to major in whatever they want, go abroad during the fall, work an on-campus job to help make ends meet, or understand that while baseball is important, so is your role in the school orchestra. Believing that other experiences are a critical part of the overall college experience and complement baseball, these coaches are willing to sacrifice baseball development. Other programs, even at the D3 level, have a much more baseball-focused view on the college experience and may not let you do any of the things above because they aren’t willing to sacrifice baseball development time, energy, and effort. Neither philosophy is inherently good or bad, it’s just a matter of the type of college experience they provide for their players. You can probably already see why having the coach’s philosophy on the college experience match with your own is something that is critical to finding a program fit. 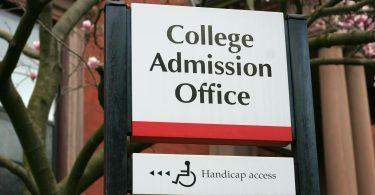 These are things you need to know and address before you make your college decision. 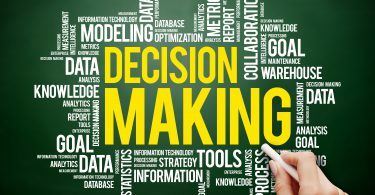 Simply put, your decision to be involved in other college activities will go a lot smoother if the program supports you. Bringing up these potential conflicts up during the recruiting process not only allows you and the coach to be on the same page, but the coach may even be able to help you get a campus job that fits better with the baseball schedule, find a study abroad program that other baseball players have done, and inform you of what other extracurriculars have worked with the baseball schedule for previous players. Many college experiences and activities are once in a lifetime opportunities and if a recruit wants to take advantage of them, it is important they know they’ll have the support of their coach before they step on campus. Conflict and unhappiness doesn’t just occur if you are a player who wants to participate in more extracurriculars and the coach won’t let you, it also happens if you are a player whose happiness is driven entirely by baseball and you end up at a program with players and coaches that don’t share those values and vision. In this type of situation, it becomes all too easy to spend your time fixated on trying to figure out how to get the program more baseball-focused, when in reality it’s not the intent or priority of the program to make this shift. Again, this is all stuff you can figure out in the recruiting process. It goes without saying that if you want baseball to be your main priority, you need to play in a program where baseball is the main priority. As you search for a program fit, the school component is still very important, but the daily baseball work that drives development and the overall baseball philosophy of the coach and program become incredibly important to understand. As Matt Omori explains above, when you believe in the program philosophy, it makes it more enjoyable for you to go to practice everyday, and this passion for working on your craft will help propel you towards your ceiling as a player. 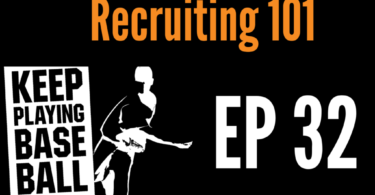 So what are some of the plans that you should ask about as a recruit? We cover them in detail here, but we will outline two big ones below. A major component of development that gets overlooked by recruits is how the weight room ties into baseball work. Make sure that strength and conditioning is a priority in the college program and that the lifting program is a well-coordinated effort tailored to get players stronger and keep them healthy. Following a solid weight program for four years will pay major dividends to you on the baseball field. Some questions to ask are: Is there a strength coach with baseball specific knowledge? Are they involved on the on-field side? How is communication handles between the strength coach, the trainers, and the coaches? How is the strength program measured and tested? Is the strength program individualized? The most important question to ask coaches is how they will make you a better hitter/pitcher/fielder. For example, if a recruit is a power hitter who likes to hit the ball in the air and likes to train in that fashion, it would not be beneficial for him to play in a program that wants to hit low line drives and puts on a sacrifice bunt every time a runner gets on. Playing in a program like this, the player will not get the most out of his abilities and will probably spend a ton of time being frustrated with the adjustments the coaching staff wants him to make. The same is true of pitching philosophies. If you are a curveball pitcher and the pitching coach only wants guys to throw sliders, then it’s a recipe for frustration and resentment. In the end, being on the same page with a program’s philosophies and development programs will make the college experience more enjoyable for all involved. While many players think to ask baseball related questions, it’s important that you also get a deep understanding of how the coach views baseball in the overall college experience. If your goals align with the coach/program philosophies about the college experience AND baseball experience, you are well on your way to college baseball success.